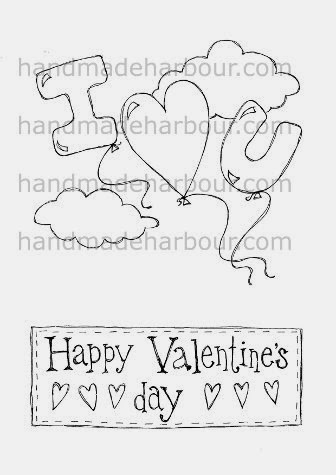 Handmade Harbour: Love is in the Air! 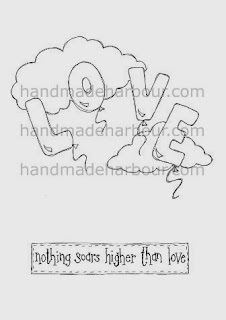 Love is definitely in the air with these new digital stamps - and quite literally with this first one! There are more balloons in this second one: this digital stamp has balloons saying I heart U. Another great printable Valentine's image! 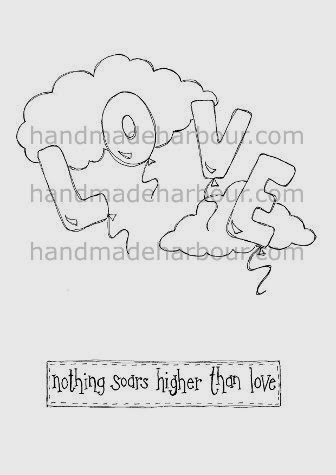 These two printable images are part of the new releases over in the Handmade Harbour digital stamps shop. Pop over there to find more! P.S: If you are new to digistamps and want to try before you buy, there are some free digital stamps for you to download!